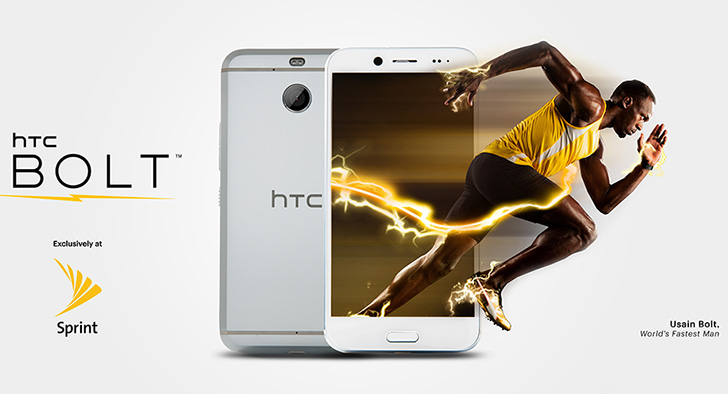 Usain Bolt's branding on the new HTC Bolt should be enough indication to you that Sprint is marketing this new smartphone for its speed. But as the geeks that we are, we've probably jumped to the conclusion that we're talking about the processor, except that nope. 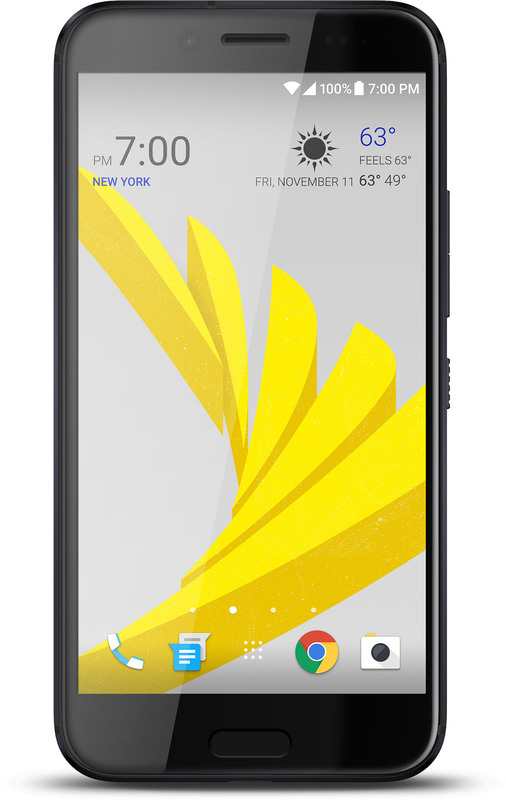 This is Sprint's fastest smartphone yet, if we're only talking about its network capabilities. The Bolt is the first device to support Sprint's LTE Plus three-channel carrier aggregation, which is already live in Chicago, San Francisco, Minneapolis, Dallas, Denver, Kansas City, Cleveland, and Columbus. LTE speeds aside, the Bolt is a mid to high-end smartphone. The entire device is made of glass and metal with a 5.5" Quad HD Super LCD 3 display on the front covered with curved-edge Corning Gorilla Glass 5. It's rated IP57, meaning it's mostly resistant to dust and splashes of water, but submerging it in water is not advisable. On the front, there's an 8MP camera with auto HDR, super wide panorama mode, and plenty of options to improve your selfies. A fingerprint sensor sits below the screen with an unlock speed of 0.2seconds. 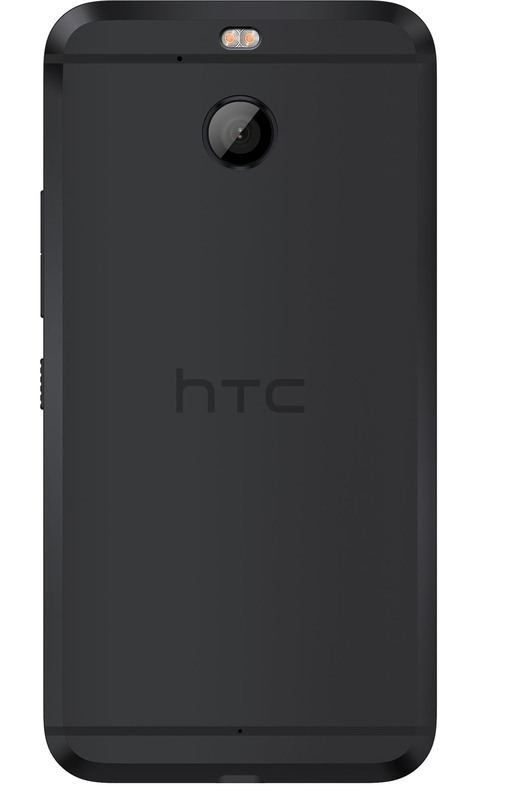 A 16MP camera on the back brings OIS, Phase-detect autofocus, and an f/2.0 aperture and 28mm focal length lens. 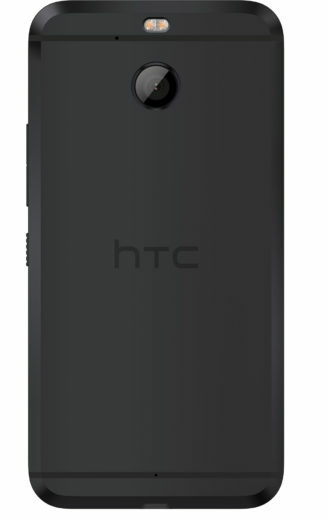 The trend of removing the 3.5mm plug continues with the HTC Bolt. Instead, you're supposed to use the USB-C port to listen to music, and HTC is trying to sweeten the deal by wrapping the BoomSound brand around the bundled earphones. Thanks to "BoomSound Adaptive Audio," these earphones will adjust the audio output to suit your ear's shape and size and the ambient noise around you. Under the hood, there's a Snapdragon 810 processor with Qualcomm's X10 LTE modem to enable Sprint's new LTE Plus network. 3GB of RAM join 32GB of storage expandable with a MicroSD slot. A 3200mAh battery with Quick Charge 2 powers the whole device. There's NFC too, if you plan on using your device for payments. 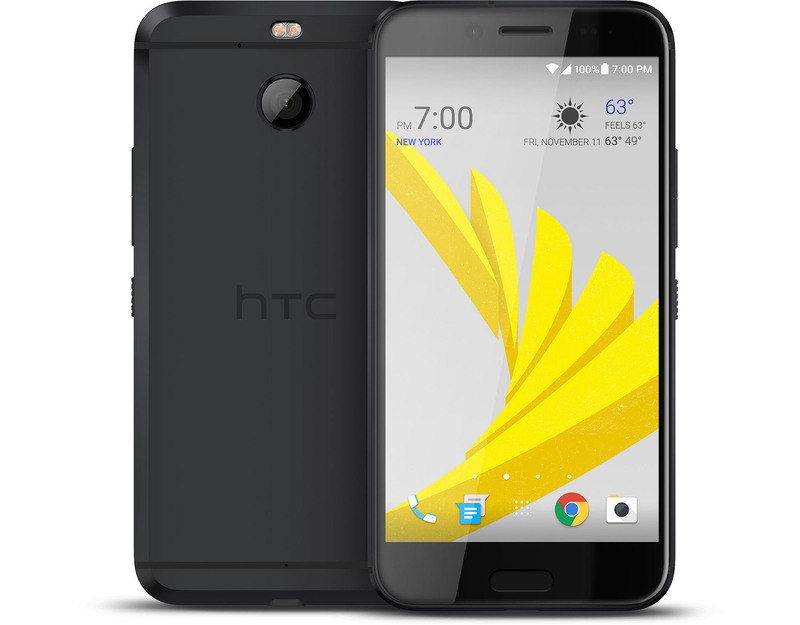 The HTC Bolt runs Android 7.0 Nougat with all of its features, including multi-window, Google Duo pre-installed, and free unlimited Google Photos storage (not clear whether at full or high resolution). 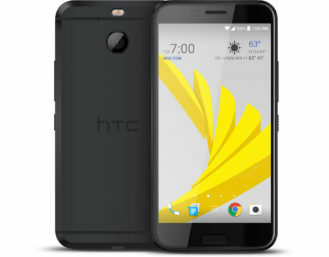 Also included is HTC's Boost+ app, which "keeps your phone in top condition by cleaning up junk files and dynamically allocating resources like phone memory as required, ensuring your phone runs smoothly and efficiently," if you're into that kind of thing. I would instantly disable it. 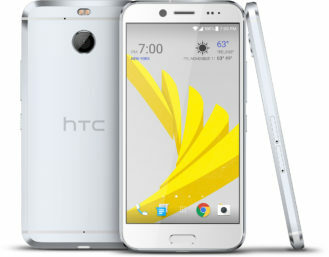 The HTC Bolt is available today at Sprint stores and on Sprint.com. It costs $25/month over 24 month installments, and it comes in either Glacier Silver or Gunmetal colors.